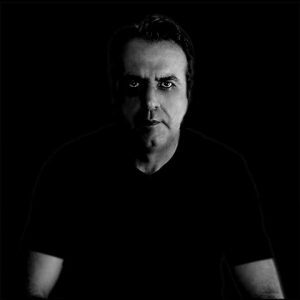 Ezio Centanni Dj/Producer is a polyhedric and transversal music artist: he is an italian House Music icon. Dj, remixer, producer and sound engineer worldwide appreciate for his high quality music research! Ezio Centanni started his career on the first radio stations of his country in 1981and in 1986 he created the first radio station that was running 24 hours a day mixed house music! Today owner of one Studio Mastering as sound engineer, (Nero Nero Studios) he’s working full time for high quality house music.